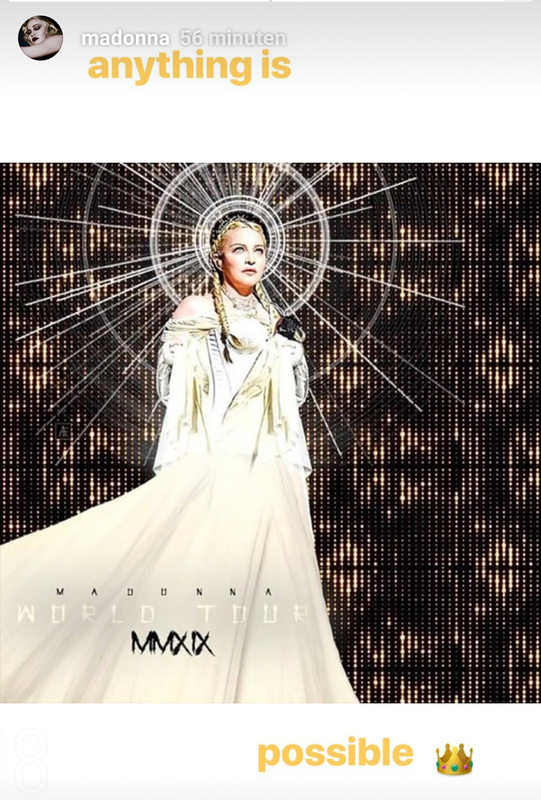 In Bed with Madonna (Special Edition) (Blu-ray+DVD) (Blu-ray) release in Germany! 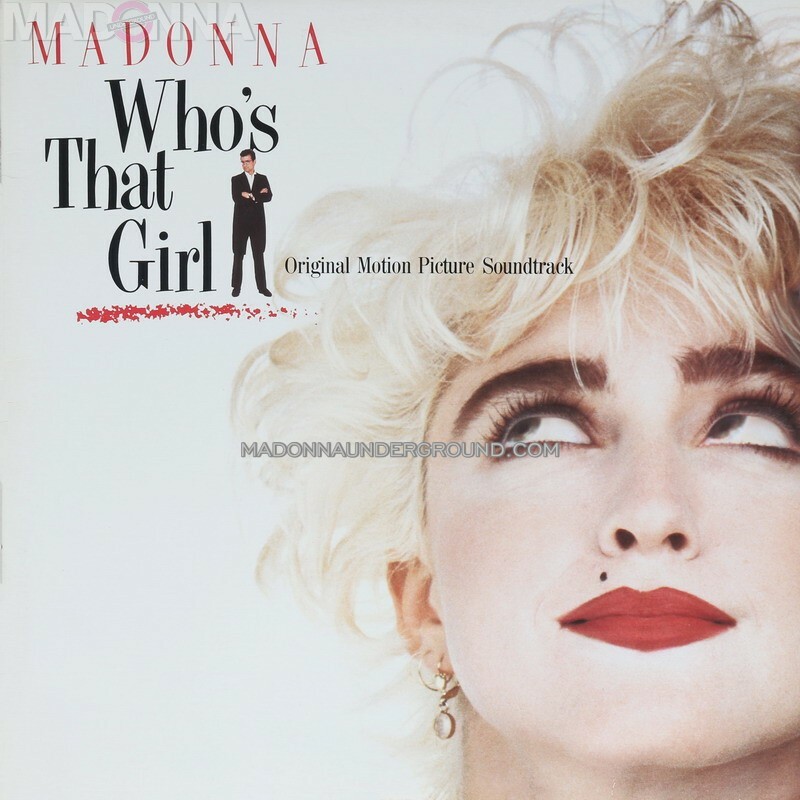 We just got confirmation that the Back To The 80’s Rhino LP re-issues of Madonna’s Like a Virgin on white vinyl and the Who’s That Girl original soundtrack WILL also be released in he Benelux as well (July). More vinyl releases to expand your collection!